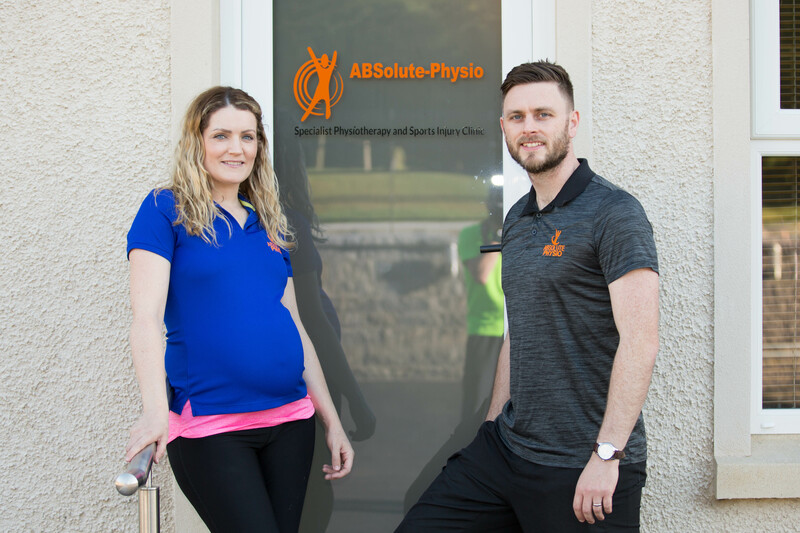 Here at ABSOLUTE.PHYSIO, we are experienced physiotherapists who offer services such as assessment and treatment of back pain, sports injuries, neck pain, shoulder pain, overuse injuries, fracture rehabilitation, pelvic floor dysfunction, chronic pelvic pain, urinary incontinence, faecal incontinence, diastasis recti, and pregnancy related pelvic girdle pain. We provide specialist cancer rehabilitation, male/female pelvic health and musculoskeletal services. We advocate for independent condition management and empowering each client with their own specific rehab. 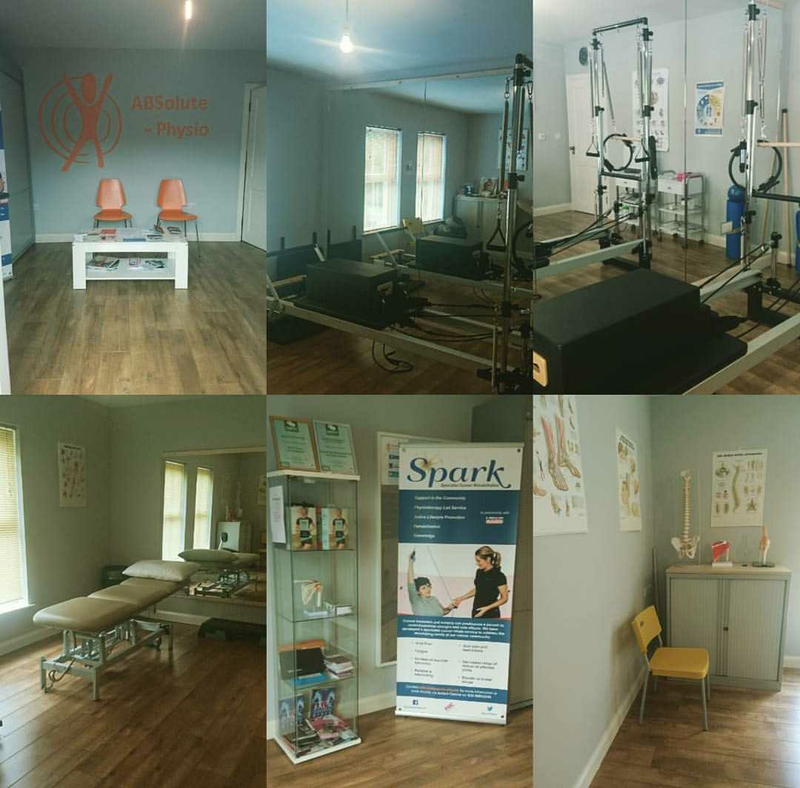 We can utilise modalities such as exercise prescription, massage, acupuncture, manipulation, manual therapy for the pelvic floor, visceral mobilisation, reformer rehabilitation and strength and conditioning to assist clients throughout Enniskillen and the surrounding areas of County Fermanagh. If you require additional information on our treatments and other services, be sure to get in touch with our team today. We’d love to hear from you and assist you in any way we possibly can. 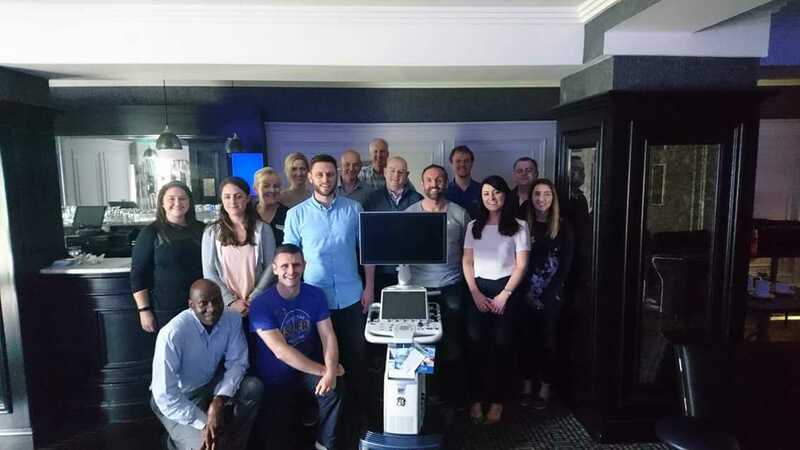 We’re truly blessed with a truly fantastic team of physiotherapists here, all of whom strive to achieve perfection with each and every one of the treatments that we offer. This is one of the main reasons why we firmly believe that we should be your first and only port of call for back pain treatment, sports injury rehabilitation, neck pain treatment, shoulder pain treatment, overuse injury treatment, massage, acupuncture, manipulation, physiotherapy and strength and conditioning services, anywhere in Enniskillen and the surrounding areas of County Fermanagh. We have a real passion for what we do and we feel that this shows in every single one of the treatment services that we provide. We regularly participate in post graduate training to ensure continuous development so that we can remain at the top of our profession. 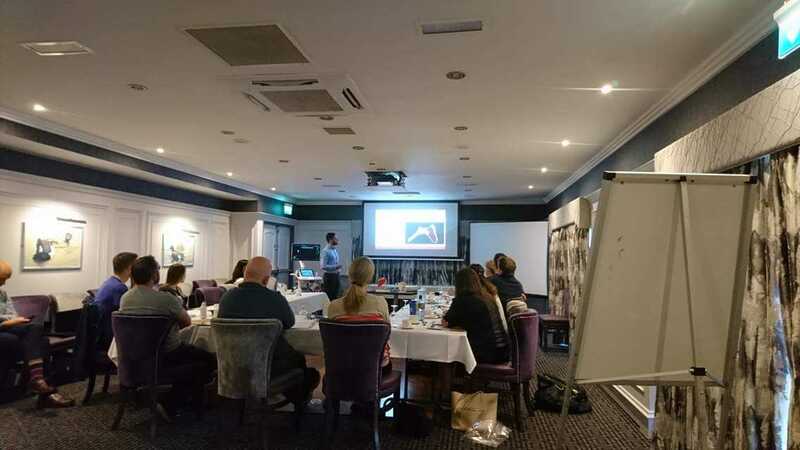 At our clinic, we’ve established an excellent reputation in meeting the needs of our clients, time and time again (which is something that we pride ourselves on!). 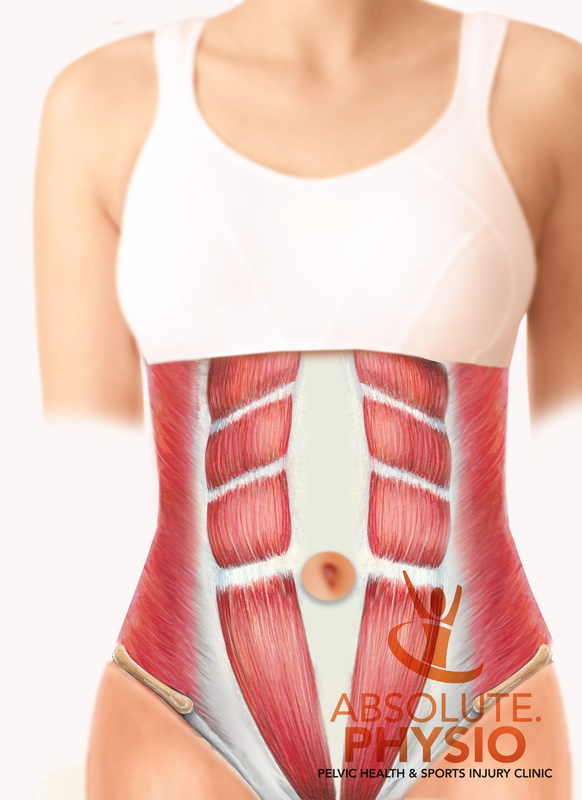 If you’re suffering from chronic pelvic pain or pelvic floor dysfunction, we can help you. 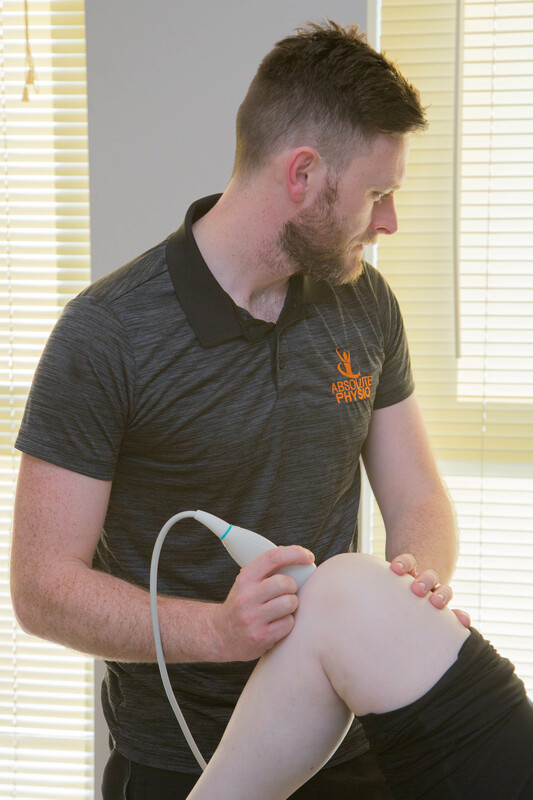 Our team of physiotherapy experts have developed close links with local specialists to ensure early investigation and follow-up if necessary, which is yet another reason why we firmly believe that we should be your only port of call for physiotherapy treatments in Enniskillen, County Fermanagh. We are registered with all recognised private health insurance companies, so feel free to ask when you enquire, to ensure that we provide services for your insurer. We were recently nominated for the Fermanagh Herald Business Awards 2016, the awards being “Young Entrepreneur of the Year” and “Best Start-Up Business”. 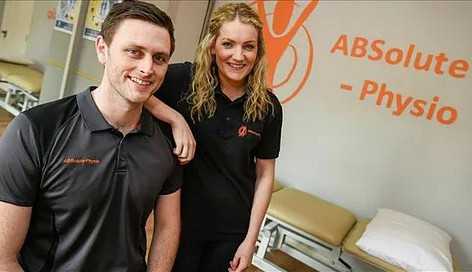 This will allow you to rest easy with the knowledge that you’re in good hands when you come to Absolute Physio for physiotherapy treatments in Enniskillen, County Fermanagh. If you’re based in Enniskillen or the surrounding areas of County Fermanagh and you require additional information on the physiotherapy services that we offer, such as back pain treatment, sports injury rehabilitation, neck pain treatment, shoulder pain treatment, overuse injury treatment, massage, acupuncture, manipulation and strength and conditioning, please don’t hesitate to get in touch with our experienced team today. We’re always here to take your call, deal with any enquiries and answer any questions that you may have. Alternatively, you can take a look at our website to see a full overview of our physiotherapy treatments, we’re sure you’ll love what you see. Great service.. Absolutely professional but friendly and caring too... Definitely recommend this service to anyone who needs it! Have helped me a lot with my ACL Rehab, will be back just as good if not better than before. Great people!